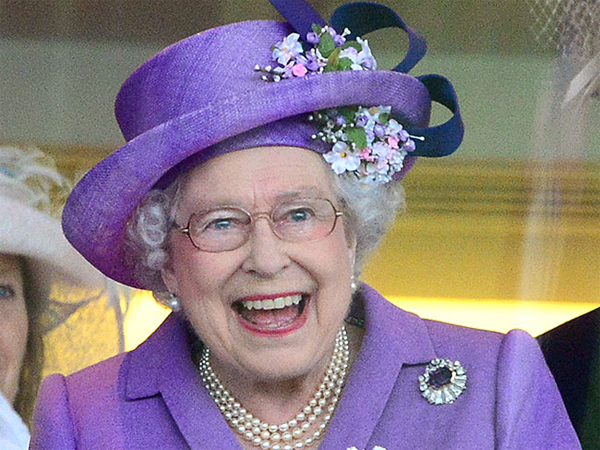 Britain's Queen Elizabeth would like the royal baby to arrive soon because she's going on holiday next week. Britain's Queen Elizabeth would like the royal baby to arrive soon because she's going on holiday. The 87-year-old monarch is due to travel to Balmoral in Scotland next week and hopes the Duchess of Cambridge gives birth to her and Prince William's first child as soon as possible because she doesn't want to be away on her annual summer break when the baby makes its appearance. When a schoolgirl asked the Queen whether she’d like Kate to have a girl or boy, she replied, "I don't think I mind but I would very much like it to arrive because I'm going on holiday soon." The royal baby is expected to be born in "mid July", although the exact due date hasn’t been revealed, but it’s believed the newborn will be welcomed into the world before the end of the week. The monarch added that there was "no sign yet" of Kate going into labour. The duchess is set to give birth in a plush delivery suite, which contains champagne, luxury toiletries and a reclining chair. The suite boasts satellite TV and Wi-Fi, and a fresh bouquet of flowers will be delivered every day. It’s also fitted with blackout curtains to guarantee total privacy.